Year after year, Atlantic focuses on quality, imagination and enthusiasm to provide you with day-to-day comfort and long-lasting products. 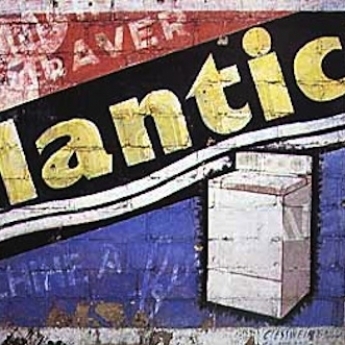 Created by Mr Radat and Mr Lamoure, Atlantic’s history began at la Roche-sur-Yon (in the Vendée region on the west coast of France) in 1968. Its activity: manufacturing hot water convectors, at more than 400,000 units per year. 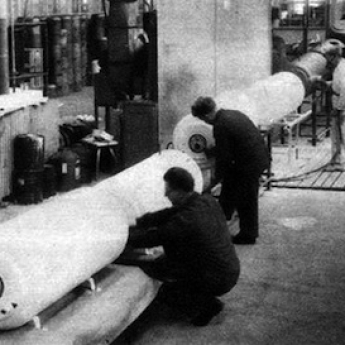 New production facility for towel radiators. Launching of new water heaters with digital displays. New Atlantic image, reflecting its brand positioning; dynamic, comfort, and modern. The continuous search for well-being has led Atlantic to develop functional, comfortable, simple to use appliances with an attractive design that ensures maximum safety. If you would like to see Atlantic’s factories and history in images, you can visit the picture gallery on the website.